Finding alternatives to refined sugar is an important part of a healthy diet. 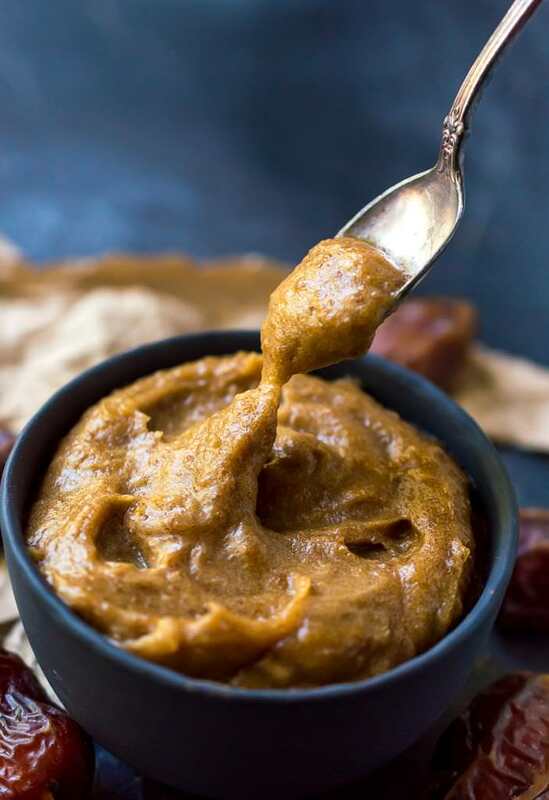 This Date Paste Natural Sweetener is easy to make and tastes like creamy brown sugar. This sweetener can be used in baked goods, sauces, beverages or as a spread. This sweetener is Paleo compliant, Whole30, dairy free, gluten free, vegetarian and vegan. I know, I know. This seems like one of those hippy-dippy food fads. But trust me, Date Paste is actually suuuuper delicious and extremely versatile. I actually posted a clean eating date sweetener recipe back in 2013! Oh, to be 33 again ???? There have been a lot of changes here since 2013. 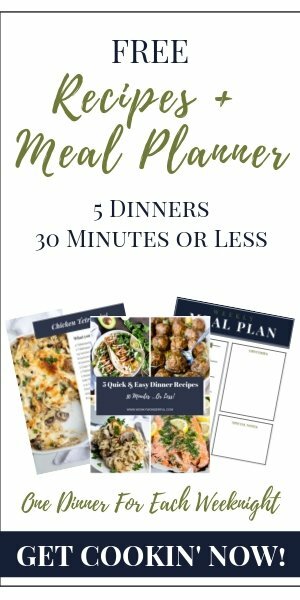 This blog has transitioned from a hobby to a business. My photography has certainly improved. And, I’ve finally fully embraced my preferred healthy recipes. 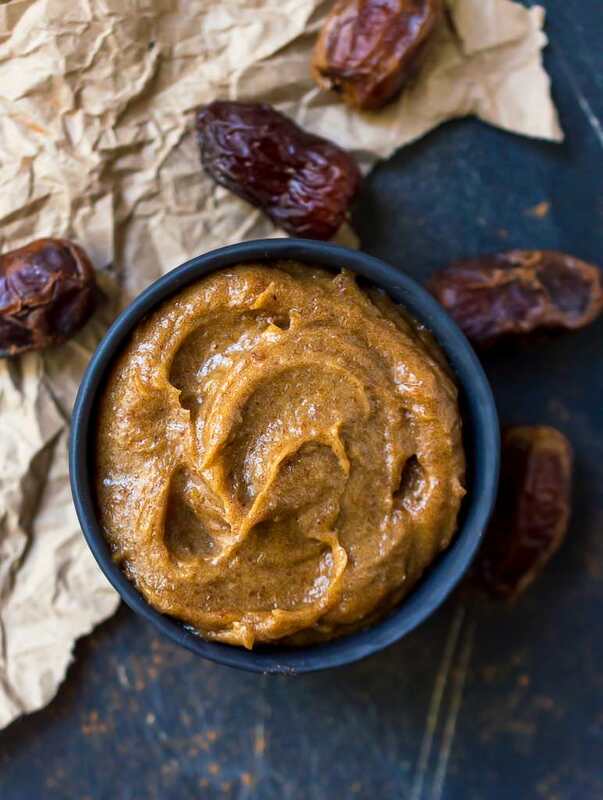 This Date Paste Natural Sweetener is a simple 3 ingredient recipe. Just chop, blend, done. Basically date paste is just pureed dates. Add a pinch of salt and cinnamon for a punch of flavor then hot water to desired consistency. The mixture is blended until it is a smooth. creamy paste. It has a caramel, brown sugar flavor. Where do you find dates? Dates can be found at most grocery stores in the dried fruit section. I have also located them in the produce section too. 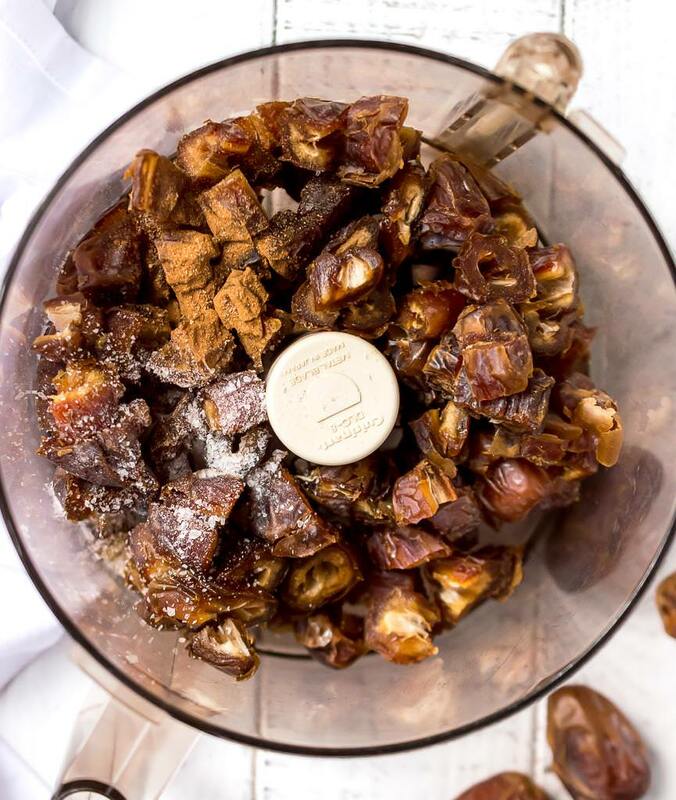 Trader Joe’s and Costco sell 16 ounce containers of fresh-dried, almost candy-like dates. You can also find Dates Online ← Just be careful googling ‘Dates Online’ ???? 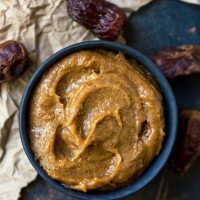 Can you make date paste in a blender? It really depends on your blender. If you have an awesome powerful blender it is possible. I use a Vitamix 5200 Blender without any issues. If you are looking to buy a food processor, check out this Cuisinart Food Processor . How should you use date paste? There are so many ways to use date paste: oatmeal, smoothies, yogurt, energy balls, sauces, as a spread. I am even working on a Paleo Coffee Creamer that uses dates to sweeten it. So far I’ve found it very tasty. . . and I’m a bit of a coffee snob! I also have a Homemade Nutella recipe in the works that is sweetened with dates. 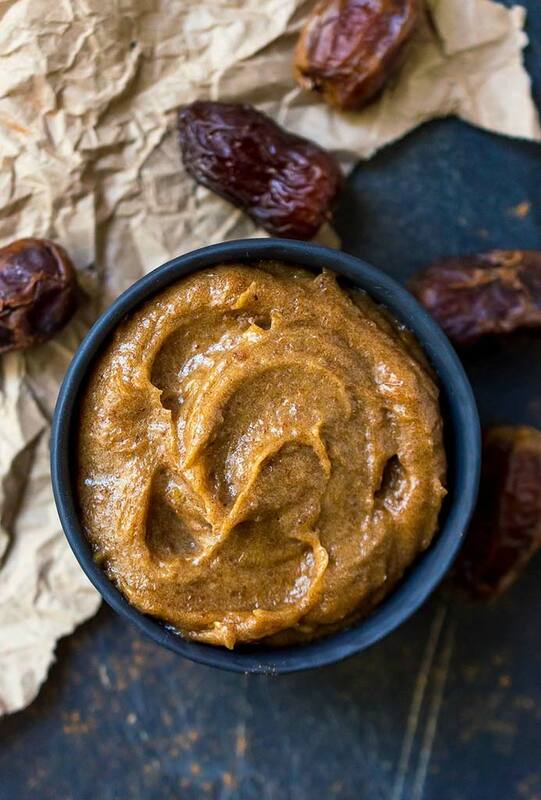 Really, date paste is so darn good it could be eaten by the spoonful. Though I wouldn’t recommend getting into that habit. Do a quick internet search with this question and you will get a range between 1 week and 3 months! I personally use my date paste within 2 weeks. I typically err on the side of caution when it comes to food freshness. But, use your best judgement. When removing the pits, be sure to remove the hard tops too. There is a round hard top on some dates that doesn’t always come off with the pit. For extra dry dates, soak in hot water for additional time to rehydrate. Color of paste will vary depending on the dates you use. It also darkens with time. Add in a little vanilla and nutmeg for extra flavor. Add chopped dates, salt, 1/2 cup hot water and cinnamon to blender or food processor. Let sit in hot water for 1-2 minutes. Blend mixture to puree. Add additional hot water as needed until desired consistency. Makes 1½ cups date paste.